Lemon and ricotta come together in this delicious homemade donut hole recipe! This sweet breakfast begins with a simple ricotta batter and is fried in oil. 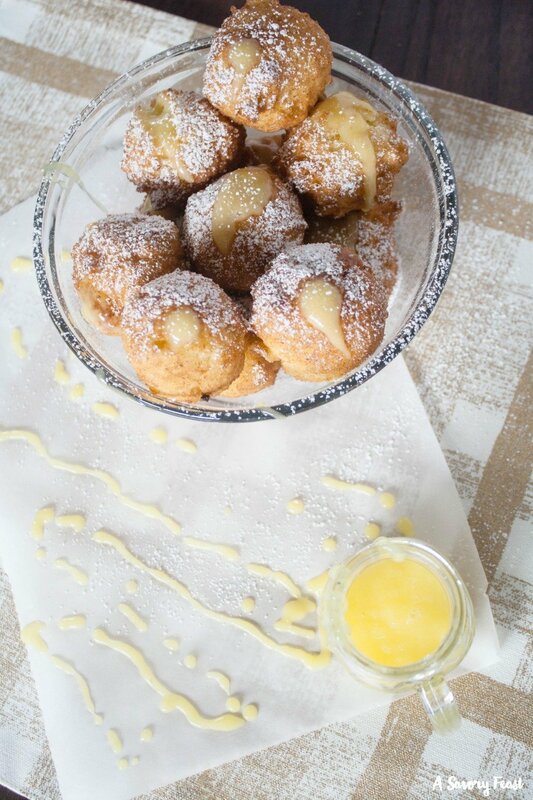 Then the donut holes are stuffed with lemon curd for a combination that you will be drooling over! 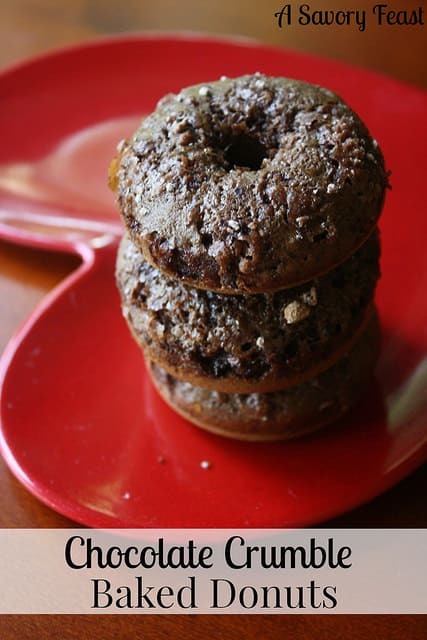 Because we all need more than one form of coffee for breakfast… These Toffee Chocolate Baked Donuts are a delicious coffee-infused chocolate treat! 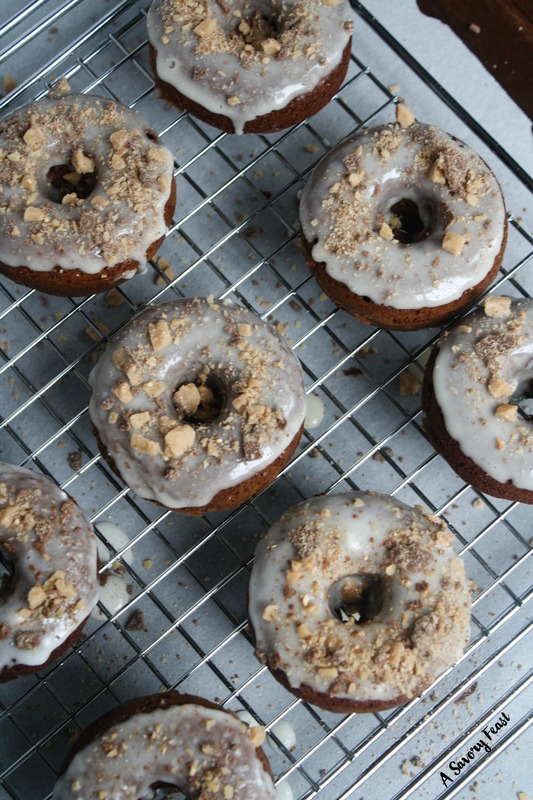 A simple chocolate coffee baked donut dipped in a sugar-y glaze and topped with toffee bits. 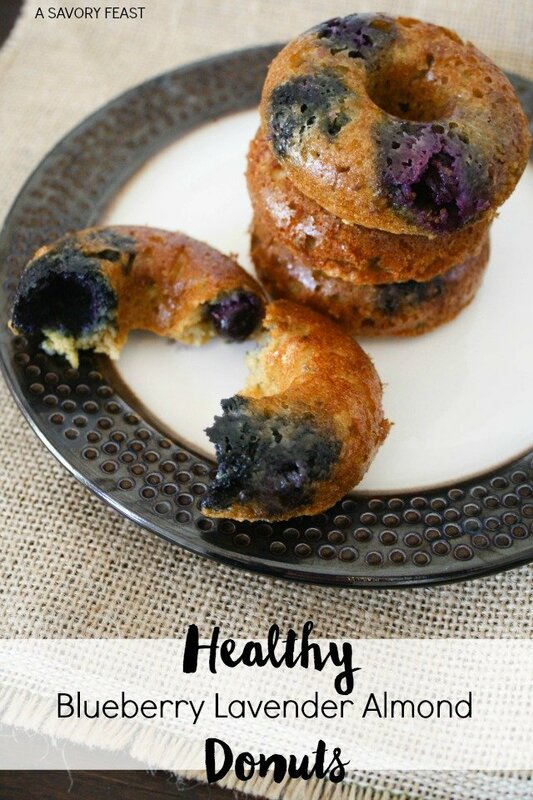 Made with almond flour and honey, these healthy donuts are a great way to satisfy your craving without all the sugar. Plus they are gluten free!